Gomez Filing the Fence. 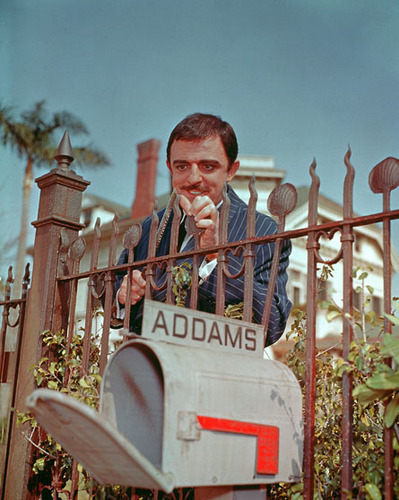 Gomez (John Astin) filing the fence.. Wallpaper and background images in the Addams Family club tagged: the addams family gomez john astin. This Addams Family photo might contain chuck wagon and spannwagen. John Astin and Jackie Coogan playing Chess!! I'd love to visit them!